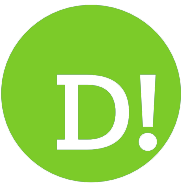 By Lee Gibson on 2018-06-08 - A journalist with nearly 30 years of experience on some of the biggest regional newspapers in England and Wales including the Birmingham Mail, Express & Star, Western Mail, the Sunday Mercury and Wales on Sunday. 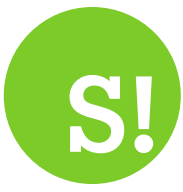 He currently edits the Sunday Mercury motoring pages as well as contributing to Eurekar. 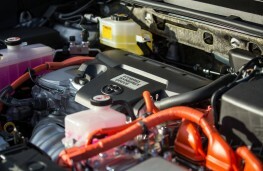 EIGHTEEN years since the first Prius reached Britain's roads hybrids have become a big deal for Toyota. Just 184 of those original petrol-electric powered saloons found buyers in 2000 - but last year the Japanese car maker reached a landmark 200,000 hybrid sales in the UK. 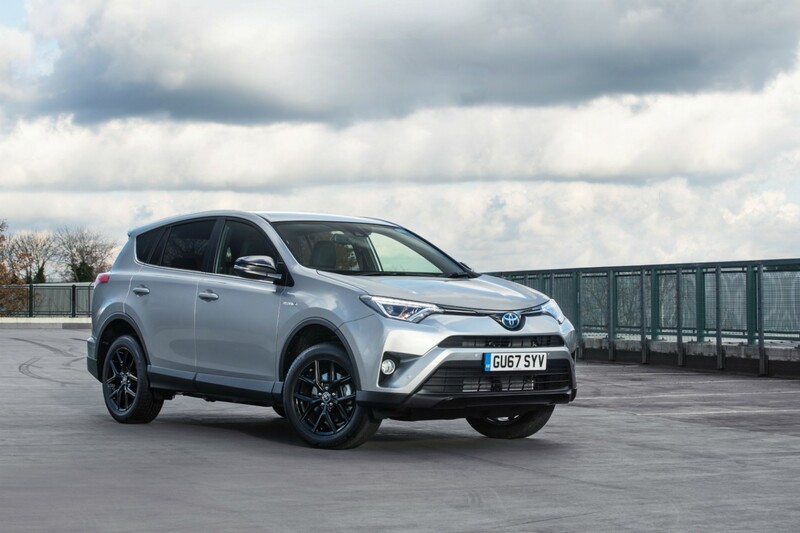 In fact, the increasing popularity of such models helped propel Toyota to a 5.5 per cent increase in new vehicle sales in 2017 - bucking the overall trend in the UK car market. 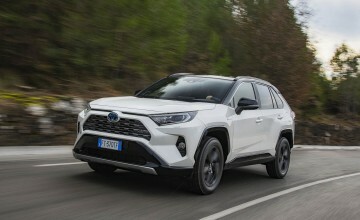 The brand's hybrid sales rose by 40 per cent year-on-year and accounted for almost 45 per cent of all Toyotas sold during the 12-month period. While the Prius, by dint of being around the longest, is still the biggest seller cumulatively the Auris and Yaris hatchbacks and the C-HR crossover are, predictably, the current leading sellers. 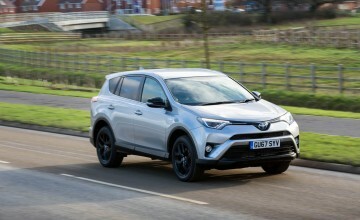 Since 2016, however, the popular RAV4 SUV has also been available with hybrid power and last year it too outsold the Prius, a trend which has continued in 2018. 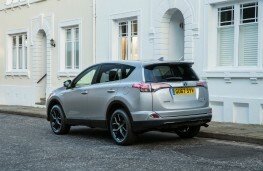 The RAV4's hybrid system combines a 2.5-litre petrol engine with a powerful electric motor and is available in both front and all-wheel drive configurations, the latter equipped with Toyota's E-Four system, which uses a second electric motor at the rear to provide automatic electronic four-wheel drive for improved traction on loose or slippery surfaces. 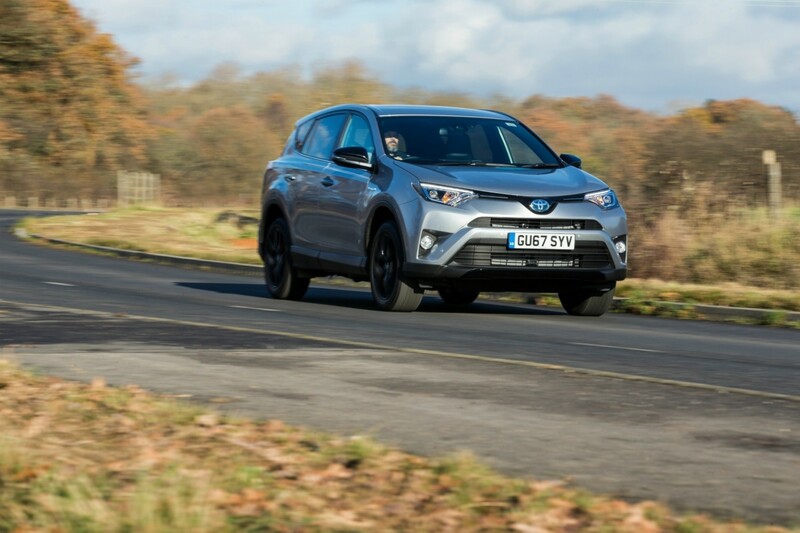 The total power output of the system is 194bhp, which will shift the RAV4 from 0-62mph in 8.4 seconds and on to a top speed of 112mph. The powertrain is mated to a constantly variable transmission which ensures smooth, refined progress and is well-suited to the relaxed, comfort-focused set-up of the car. 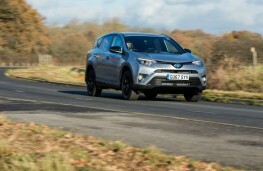 A supple suspension irons out most imperfections in the road surface yet still keeps the RAV4 in good order, with a largely settled ride and not too much roll in corners. This is an easy and pleasant car to drive. There is a sequential Shiftmatic gear change function and sport mode for those who want to feel a little more engaged but the RAV4 could never be described as dynamic - which suits most family SUV buyers very nicely. They are more interested in space and practicality, which are areas where this car has plenty to offer. 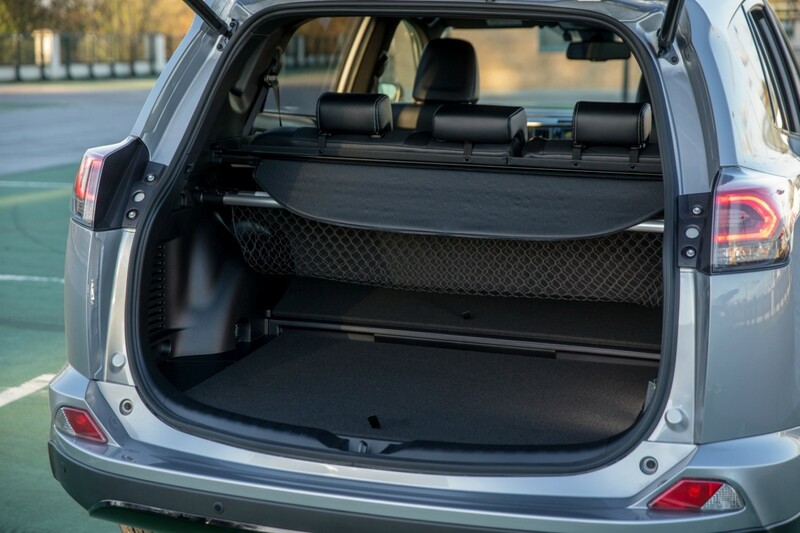 There is generous personal storage space around the cabin and rear head and leg room is plentiful enough for even six-footers to be comfortable, while a flat floor means that three abreast will be okay in the back on all but the longest journeys. 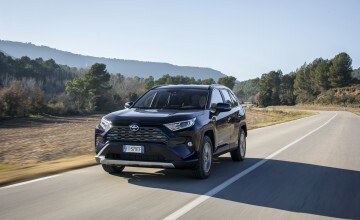 As with most hybrids the need to accommodate the batteries for the electric motors eats into luggage space - but the impact is minimal in the RAV4 and capacity of 501 litres, rising to 1,633 with the 60/40 split rear seats folded, is more than decent. Everything needed for a four-day family excursion to Cornwall during my week behind the wheel fitted in easily, with an electric tailgate and flat boot-lip making loading easier too. 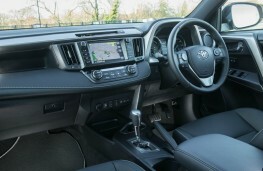 Interior design is functional rather than flash but the main controls and touchscreen infotainment interface are easily reached and intuitive to use - although other switches are a little low down on the central console. Leather upholstery adds an upmarket touch to range-topping Excel models and equipment, generous across the range, is comprehensive and includes a power adjustable driver's seat, heated front seats, climate control, satnav, digital radio, cruise control, automatic emergency braking, blind spot monitoring and a rear-view camera. Like all hybrids, the RAV4 makes the most of its green, fuel-saving credentials in urban driving conditions, where stop-start traffic and low speeds mean that its regenerative charging is constantly topping up the batteries and electric-only mode kicks in more often. Claimed average fuel economy for the all-wheel-drive (AWD) version is 55.3mpg but the figure ranged from 38-43mpg for me during a week which included heavy motorway mileage to and from the south-west.